We are the leader in Proximity Marketing. Get ahead of your competition! 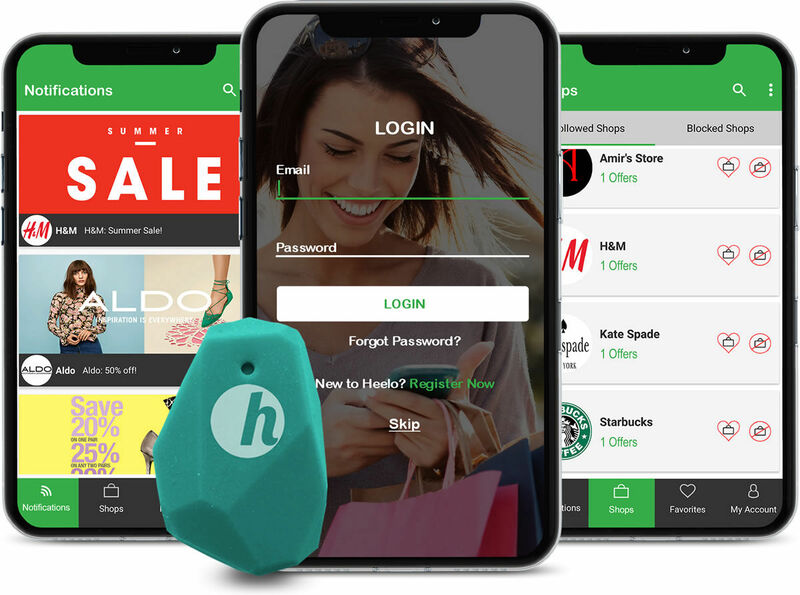 At Heelo™, we are committed to providing the best in mobile engagement experience to connect consumers and advertisers through our unique and proven proximity marketing platform. Heelo™ uses the latest in proximity BLE technology and our mobile app to precisely target consumers and deliver "in-the-moment" notifications from advertisers. We're a mobile-first company leading the way in the fastest growing segment of the digital advertising industry with a truly unique mobile engagement experience. From retail, B2B, to tourism, our proximity technology, mobile app and cloud-based platform delivers the best in mobile engagement marketing. We're taking the best proximity technology, mobile engagement and strategy to provide an unbeatable marketing platform. Mobile advertising is increasing at an accelerated rate. See why our innovative approach to digital marketing makes sense. Heelo™ app instantly notifies consumers of promotions as they shop. 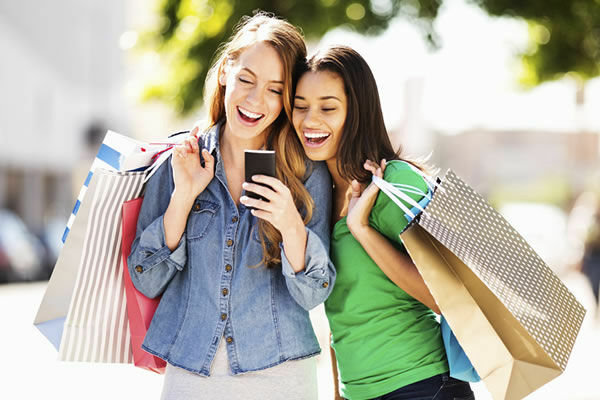 It engages and excites consumers at the most critical time while they are in-store or nearby. Time is precious. We eliminate the need for consumers to search for the best deals and promotions. We deliver it to consumers dirtectly as they shop. Consumers can favourite or block notifications and shops in various combinations so they only receive the promotions that they want. Never miss a promotion again. 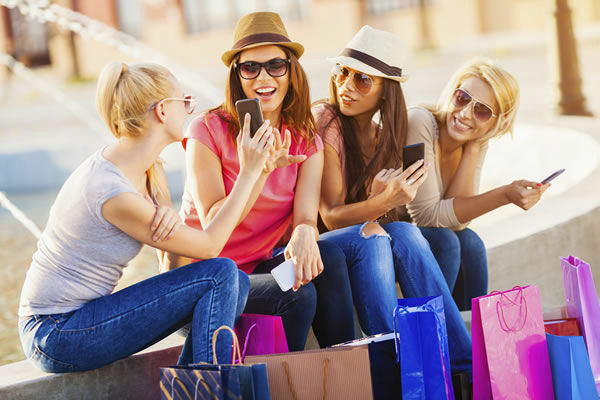 Consumers will be notified of promotions within seconds of in-store or nearby detection. Here is a quick video of how the Heelo™ app can help businesses engage with consumers and grow.